A number of medical and non-medical treatments are available to treat and improve the appearance of acne scars. Scar formation is a natural part of the healing process that occurs when the skin repairs wounds caused by accident, surgery or disease. But what are they? 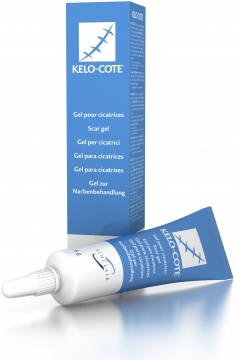 What's better for scar treatment – silicone gel or sheets? This is one question I always get asked! 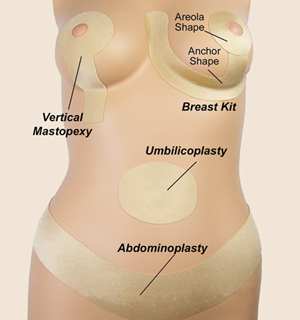 Let's explore the benefits of silicone scar gel and silicone scar sheets. There are a bewildering amount of scar removal products on the market and knowing which ones are effective can be confusing.